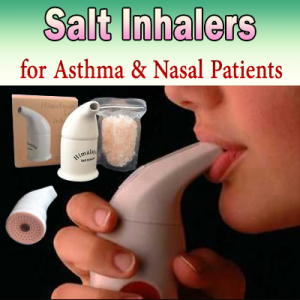 Himalayan Salt Inhaler for asthma patients. Best Wholesale Export prices! One of the most discussed topics we see when attending our inbox is: What is a salt inhaler? Does Himalayan salt inhaler really work? How to use a salt inhaler? How to clean a Himalayan salt inhaler? 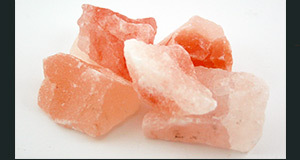 Do the benefits of Himalayan salt inhaler really exist? Do they really relieve the Asthma symptoms and pain? What is Speleotherapy? What is Halotherapy? And, what is Salt air inhalation therapy? If you ever had these questions, then hopefully they will be answered once you are done reading this post. Before we discuss any of the questions listed above, we need to understand what is the Himalayan salt? And, how the Himalayan salt can help you? First of all, the salt air inhalation therapy, also known as “Halotherapy” is easy to use. That is the drug-free method. It eases the respiratory symptoms quickly without any side effects. It is also called “speleotherapy”. And, we know that the speleotherapy is the most natural way in human history. 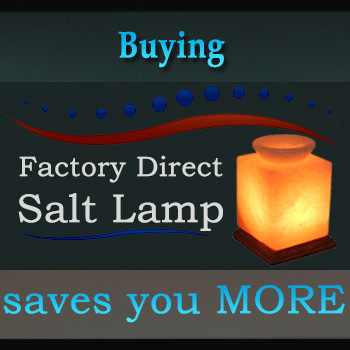 It benefits the respiratory system by venturing deep into salt caves. 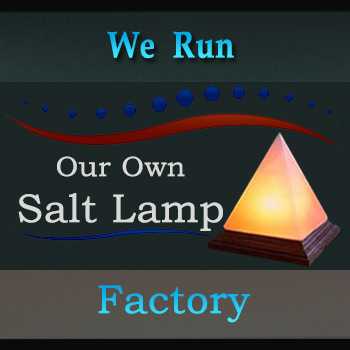 Thus, we have designed the Himalayan salt inhaler. That provides a similar effect of micro climate-providing salt cave therapy. You feel total ease and comfort while staying in the home rather having to venture deep into salt caves. How To Use Himalayan Salt Inhaler? Indeed, anyone can safely use salt inhalers. Even, the young children who understand the concept of breathing about inhaling and exhaling. For best results, inhale through your mouth and exhale through the nose. First of all, you need to place the mouthpiece between your lips. Now, draw gently through your mouth and exhale through your nose. Repeat the process until the desired amount of time is achieved by the treatment. Some may experience rare coughing or sneezing as the inhaling process starts. But, that’s not usual. Because the Himalayan salt inhaler has NO SIDE EFFECTS at all! How To Clean Himalayan Salt Inhaler? After the use, clean the device with a dry cloth on the outside only. As the mechanism may get damaged by exposing the salt crystals to moisture. It is, therefore, recommended not to breathe back into the device. And not to use any type of liquid while cleaning. Also, store in a dry place and keep away from direct sunlight. Certainly, the next thing to let you know is the top of the business. And that is, we create more possibilities for more people through the power of our passion and creativity. So, we would like to suggest you few more readings right below the contact form. Thank you and I appreciate your time, energy, and resources.